Our last trip to Disney was the first that we had a chance to experience MagicBands, FastPass+, and My Disney Experience - oh my! As you might recall from an earlier post, I was a both excited at the new changes and nervous about how they may work in the weeks leading up to the trip. Now that I've had the opportunity to experience these changes first hand, I have a better idea of the benefits and some tips and tricks to help you navigate these new systems if you haven't traveled to WDW recently. Rather than one long post, I'm going to divide this into 3 shorter posts to make it easier for you to digest. Today is the final post in the series where I'll tell you about My Disney Experience. 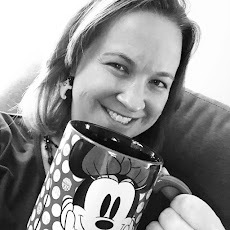 My Disney Experience - This is a good one-stop-shop to organize all of your trip plans. When you visit the Walt Disney World Resort webpage, you will see the link to My Disney Experience in the upper right hand corner. If you have a Disney account, you can login using your information or you can create a new account if you don't have one previously. Once you have created your account, you can add family and friends to your reservation by either creating them in your profile or sending them an email to create their own account linked to yours. If you create them as guests in your profile, you control all of their reservations. This works well if you are traveling with your immediate family. If you are traveling with extended family or a group of friends, it's probably better to have them manage their own accounts so that adults can maintain their autonomy over their vacation plans. Once you have your party organized, you can manage your hotel reservations, advanced dining reservations, FP+ selections, tickets, MagicBands, and even PhotoPass pictures from the computer based webpage. The computer website was very user friendly and easy to navigate. By linking all of your tickets and reservations in one place, you can easily view your daily itinerary to ensure that you don't have any conflicts. Since a lot of people leave the computer at home when they travel, Disney created a way for you to use My Disney Experience on the go. While you're in the park, you can access the My Disney Experience App from your mobile device. My own experience with the app is that it is slower and not as user friendly as the website. Some of that may be design issues, while others could be WiFi issues within the park. It was great to be able to pull up and view reservation details for dining and FP+ while in the parks, but I found it slow to try and change plans from the app. Plenty of time for hugs and smiles at Adventurers Outpost in Animal Kingdom thanks to our My Disney Experience App reminding us about the FP+ time we reserved! 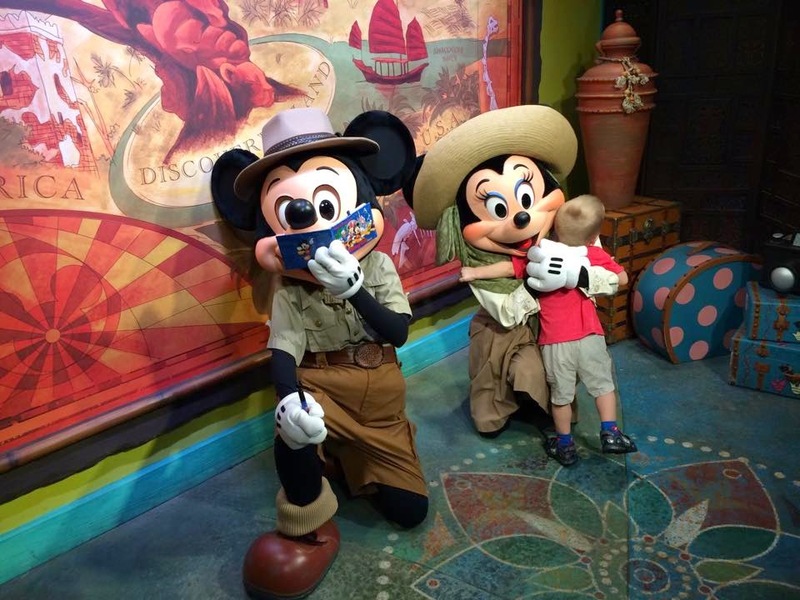 My Disney Experience, FP+, and MagicBands work together in harmony to create a magical experience for family members planning their big trip to Walt Disney World Resort. As always, remember that reservations at all things Disney are very popular and you should book as soon as your are able - 180 days out (+10 if you're staying on Disney property) for dining reservations and 60 days out (or 30 days if you're not on Disney property) for FP+ reservations. Hopefully this overview will help you as you get ready for your next visit to "the happiest place on Earth!"